I attach a lot of importance over the hair products I use. I have fine and oily hair, which is not the best combination, so I’m always on the lookout for products that will give me some volume, while cleaning my scalp properly. Certified organic & cruelty free, John Masters Organics belong to my favorite hair products. 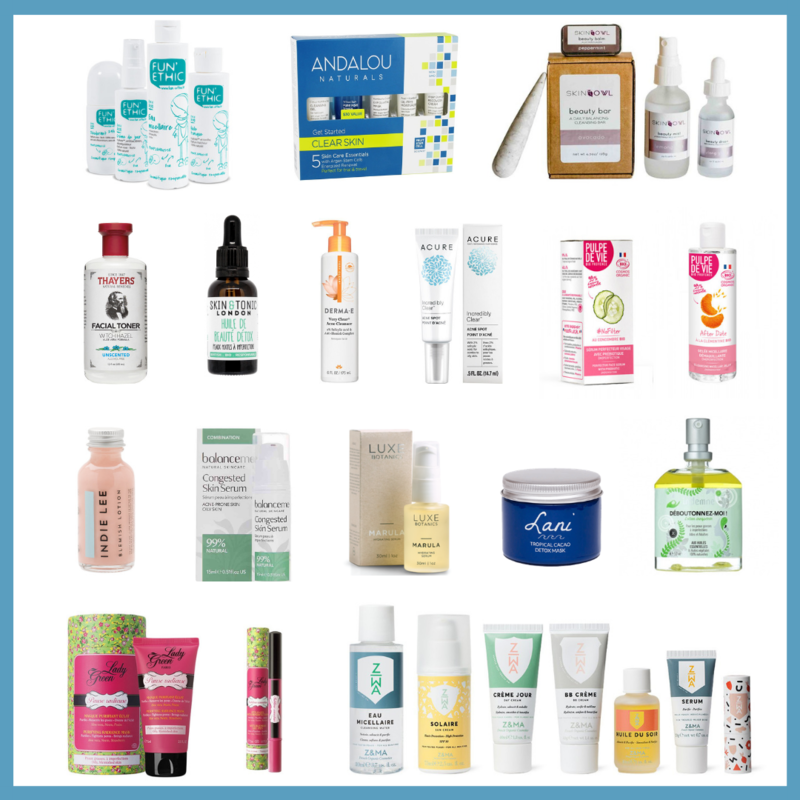 I’ve been using for quite some time John Masters Organics Lavender & Rosemary shampoo – alternatively with Rahua Voluminous shampoo – and so far so good. This newly improved formula is specifically made for people with fine or thinning hair and consists of a shampoo and a serum. The first thing I immediately noticed after opening the bottle was the smell: the strong minty scent. Personally, I find it divine. The shampoo also feels incredibly refreshing and removes build-up from the scalp very well, leaving it squeaky clean. It’s gentler than JMO’s lavender and rosemary shampoo but I find my hair cleaner with this new formula. It’s also a tad more volumizing. I’ll definitely add this shampoo to my hair care routine. Now shampoo is only the first step, the next one is the serum application. Believe it or not, it’s my first time using hair serum, so I was quite intrigued by this product. Vit. B, which plays a significant role in the health of our locks and hair loss prevention. I apply a few drops (approx. 3-4 drops) with the little pipette to the scalp (which makes me feel like a litte chemist :-), then proceed to massage lightly and evenly. The slight “jelly-like” texture of the serum is quickly absorbed by the skin, without greasing the scalp. It’s basically a leave-in spray that you use on clean, wet hair. Extremely convenient, the spray is very light and doesn’t weigh on the hair. 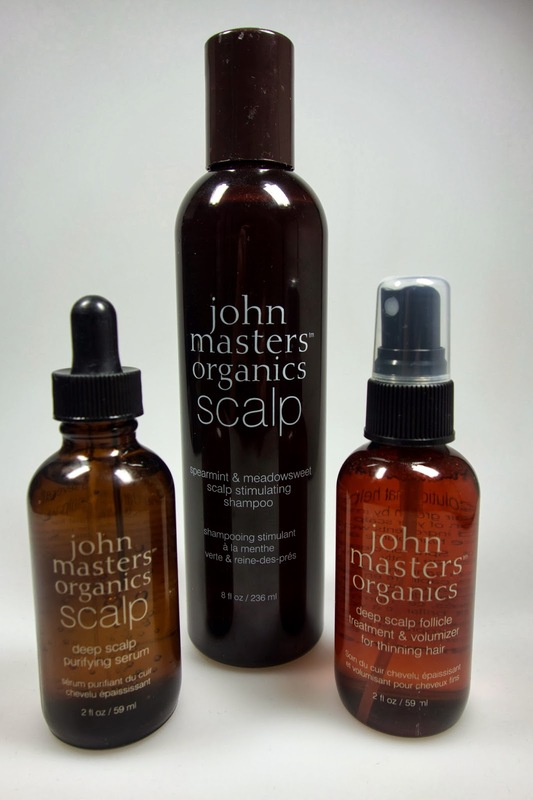 What about you my lovely readers; are you familiar with John Masters Organics? Do you have a favourite shampoo for fine hair? 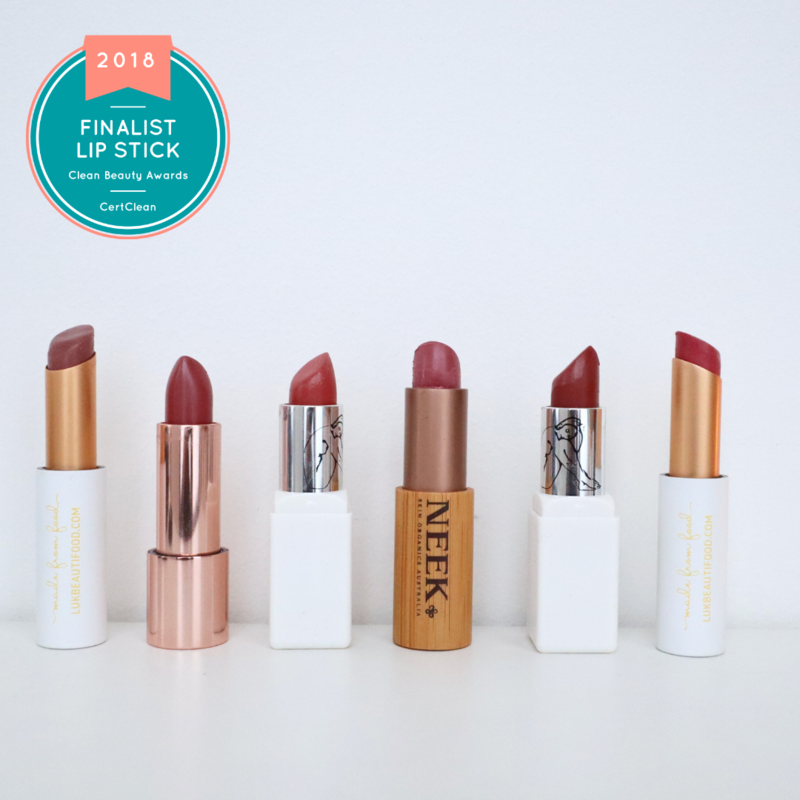 Thanks for interesting review, Liz! I was recently given a sample of the above mentioned shampoo. It was a real change to my usual product (joico), also because I was advised to mix it with water and to apply it to my dry scalp/ hair… I will probably gonna buy it, but I was wondering if it worked out for you and if you think it helps hair to grow or at least decreases the loosening of hair? Also, this might be interesting for you, my hair dresser told me to use a hair brush made of boar bristles (first cut). It helps to free your scalp from grease and is good for blood circulation… I have not tried it yet, but I surely will! My pleasure, thank you for commenting Tamara 🙂 I alternate between JM Organics and Rahua voluminous shampoo. Rahua is more "rich" and a more intensive treatment. I really like JM Organics it because it's gentle and I didn't notice any hair loss while using it. In terms of hair growth, I can say for sure that it revitalizes the hair, hair feels more strong. But what really did a major difference in my hair vitality was the use of hair oils, I use Badger's Antioxydant Hair oil with Seabuckthorn, Pomegranate and Apricot. And of course the reduction of my stress level. Oh and yes this type of hair brush is great, I have one and I also have a wooden wide teeth comb, which is nice against hair breakage. Hi Liz, thank you very much for your recommendations. Unfortunately I cannot get hold of the hair oils you recommended since I live in Germany. But I am very happy indeed with the JM Organics shampoo. My hairdresser also recommended Dr. Hauschka Neem hair lotion. Well, I see if it changes my hair condition. I was hoping this set would decrease the oil in my roots so my roots aren't greasy by the end of the day. Have you noticed any difference in oil production?